Edna St. Vincent Millay. Image: The Book Haven. Deborah Salem Smith’s title comes from a work by the American poet Edna St. Vincent Millay (1892-1950). Born in Rockland, Maine, Millay was raised by her progressive mother to be productive, self-reliant, and to cultivate a love of the arts. Her early training bore fruit when Millay gained widespread acclaim of her 1912 poem “Renascence”, an extended lyric piece about symbolic death and rebirth. Millay would go on to attend Vassar College, champion women’s causes, and find both fame and notoriety as a prominent figure in New York City’s bohemian community in Greenwich Village. She was awarded the Pulitzer Prize for Poetry in 1923, the third woman to be so honored, and the Frost medal in 1943 for her body of work. There is a theatre connection in her playwriting efforts for the Provincetown Players, America’s first avant-garde company who sought alternative models of writing and production from those of the commercial Broadway industry. Millay contributed several verse plays to the company, which intended to exclusively champion new works by American dramatists. Founded as a summer colony on Cape Cod in Massachusetts, the Provincetown Players attracted enough attention to open a winter season in New York City within two years of their founding. Fellow alumni included Eugene O’Neill, Susan Glaspell, the prominent stage designer Robert Edmond Jones, and journalist-activist John Reed, who would chronicle the 1917 Russian Revolution in Ten Days that Shook the World. The converted fish wharf marking the humble origins of American experimental theatre in Provincetown. Image: Province Town Playhouse. More central to Smith’s play, Millay was equally devoted to her love of music as well as literature. Among her correspondence is a1920 letter relating, “I can whistle almost the whole of [Beethoven’s] Fifth Symphony, all four movements, and with it I have solaced many a whining hour to sleep. It answers all my questions, the noble, mighty thing, it is ‘green pastures and still waters’ to my soul. 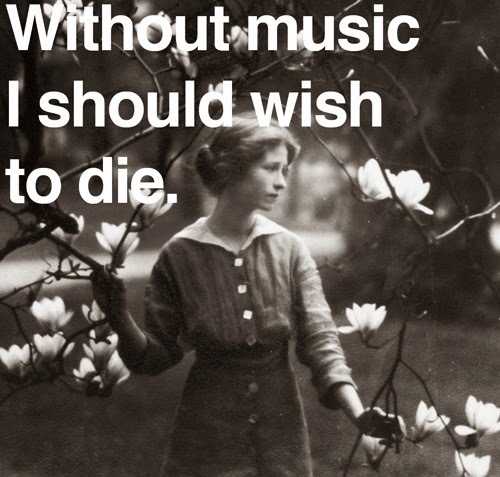 Indeed, without music I should wish to die. Even poetry, Sweet Patron Muse forgive me the words, is not what music is.” In this we can see the resonance of Millay in the rising musician in Smith’s play. That character Clementine is grieving the loss of her mother while her career as guitarist in a punk band (named One-Armed Edna in a subtle reference to Millay) is taking flight. I won’t sell your love to be free. For lack of love alone. How do I reach your shore? This musical meditation on the nature of love brings the Millay connection full circle: two artists turning their pain into beauty, giving form and voice to the turbulence they mutually defy in order to begin reclaiming their lives. 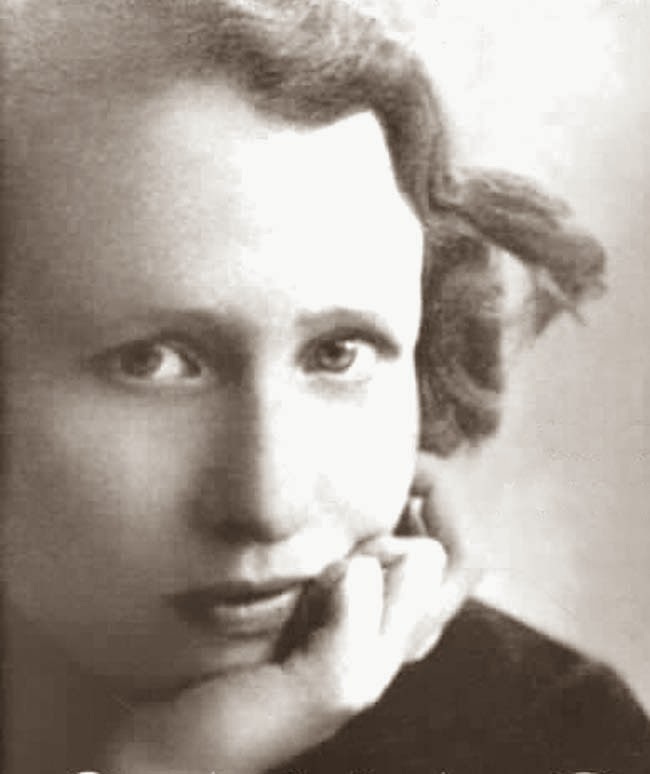 * Click here to listen to Millay’s own poetry reading.